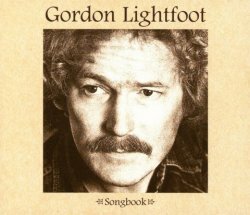 Since 1966, Gordon Lightfoot has released 20 original albums, three "greatest hits" albums, and two albums of live concert recordings. Pictures of a few of these albums are included here at the top; the selection may change from time to time to showcase different albums. 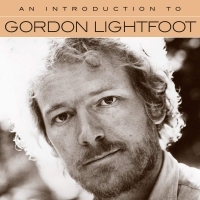 The following is a list of all of Gordon Lightfoot's original albums, the two Gord's Gold albums, the four CD boxed set, and the 2002 release Complete Greatest Hits. 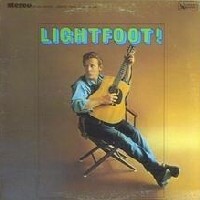 I have also included a his very first LP, recorded back in 1962 with his high school friend, Terry Whelan. 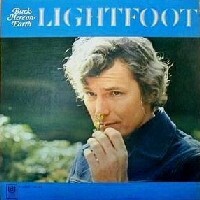 It's not an official "original album", but it is beautiful traditional folk nevertheless. All but one of the original albums are available on CD today. The "Final Four" original albums to be re-released on CD finally made their appearance in the summer of 2002 (read more here). His latest studio album is the 2004 release, Harmony and his latest CD, All Live, was released in 2012. Click on any album title for the full list of tracks, for clips of many songs, and for lyrics for all of them. Thanks to Cathy Cowette, Sean Gaynor, Ed Mullen, Lisa Westbrook and Deirdre Callahan for help with lyrics files. See the notes beneath the table for additional information. 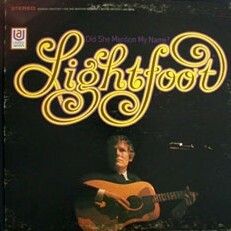 Lightfoot! 1966 Yes. In combination with other album(s); see below. The Way I Feel 1967 Yes. Single CD or in combination. See below. Did She Mention My Name 1968 Yes. In combination with other album(s); see below. Back Here On Earth 1968 Yes. In combination with other album(s); see below. Sunday Concert 1969 Yes. Single CD or in combination. See below. If You Could Read My Mind / Sit Down Young Stranger 1970 Yes. Audiophile LP. Old Dan's Records 1972 The "Final Four"
Sundown 1973 Yes. Audiophile LP. 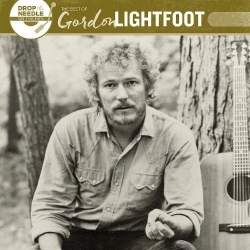 Gord's Gold 1975 Yes. Audiophile LP. Dream Street Rose 1980 The "Final Four"
Shadows 1982 The "Final Four"
Salute 1983 The "Final Four"
Waiting For You 1993 Yes. No LP. A Painter Passing Through 1998 Yes. No LP. Songbook 1999 Yes. No LP. Four CD boxed set. Re-issued. Complete Greatest Hits 2002 Yes. No LP. 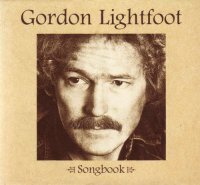 Rhino HiFive: Gordon Lightfoot 2006 MP3 album, 5 hits, no CD. All Live 4/24/2012 Yes. Audiophile LP. 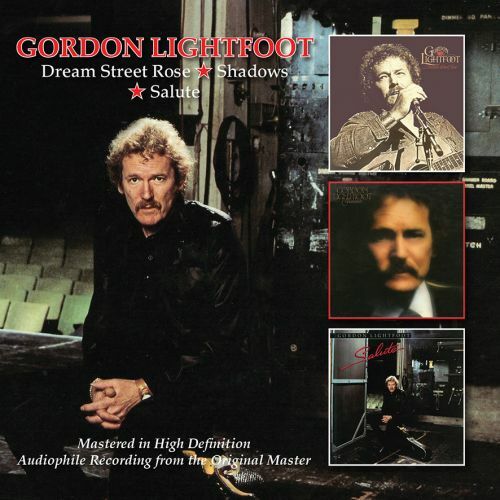 An Introduction to Gordon Lightfoot 6/29/2018 Yes. No LP. Harmony 5/11/2004 Yes. No LP. The five United Artists albums are not all released as individual CDs; the principal available CDs are listed in the table below. Various other reissues of United Artists material are not listed. On CD this includes "Best Of", "Early Morning Rain", "Over 60 Minutes With" and the remastered "Singer/Songwriter", as well as others. These CDs do not contain any additional songs, but are (somewhat random) selections from the five LPs. 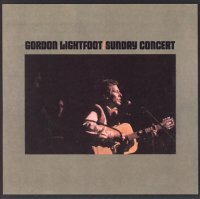 The CDs in the list below, in combination, will allow you to get the five UA original albums which are (in order): Lightfoot!, The Way I Feel, Did She Mention My Name, Back Here On Earth and Sunday Concert. Note: You can get the complete 5 album collection plus 5 bonus tracks by buying the CDs shown just below (which includes the Bear Family Sunday Concert Plus CD). This list does not include LPs released prior to United Artists, or bootleg recordings on LP or CD; availability of those rare recordings is very limited.